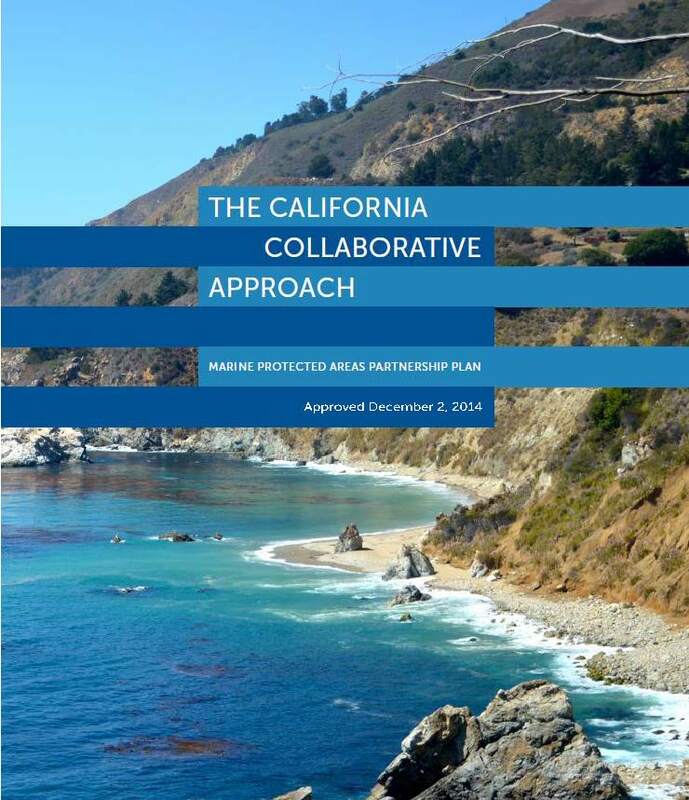 OPC is thrilled to announce the adoption of “The California Collaborative Approach: Marine Protected Areas Partnership Plan” (Partnership Plan) at the December 2, 2014 OPC meeting. This plan outlines a partnership approach to managing California’s network of MPAs among state agencies, California tribes and tribal governments, fishermen, non-consumptive recreational users, academics, federal and local governments, and non-profits. 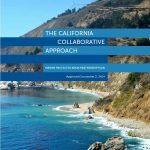 The California Collaborative approach is the commitment for all partners to work together in support of a healthy ocean, and to use the network of MPAs as a key feature in that effort. The final adopted version is now available here.